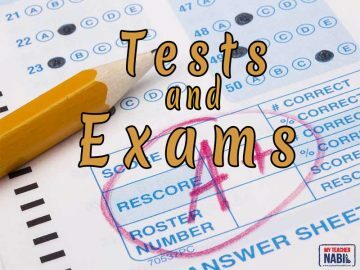 This category has more than 70 tests and exams that cover all components of English, including reading, vocabulary, grammar, functions and writing. It is very rich and well-formed. You can make use of them whether you are a teacher or a student.